Crap I don’t know what’s going on! Crap, I screwed that up! Crap, I screwed that up again! Crap, everyone thinks I’m an incompetent that can’t do anything on his own. Crap, I actually feel like an incompetent that can’t do anything on my own! Oh man, am I in deep crap! Oh crap, why did I get myself into this mess in the first place! These are just a few examples of the many crap related thoughts that cross my mind almost on the daily. I came here really believing that I was going to make a difference, that the IDF would feel my presence, I was going to leave my mark. After all, I am Max Kresch, the lone soldier American who traveled 6000 miles to come join the IDF, obviously I was going to do something important. It didn’t take long for me to realize that I was in way over my head. The day I drafted, I was sent to a base called, “Michve Alon.” Named after Yigal Alon, this base is where many new immigrants and lone soldiers are sent in order to improve their Hebrew, to a level that can actually be useful to the army. This is one of many areas that I was overly confident in my abilities when I first decided to draft. Having my female commanders who were my own age barking orders at me that most of the time I only halfway understood, and telling me things I couldn’t comprehend was a big reality check for me. Wake up Max, you just drafted to a foreign military that speaks a different language, and has an entirely different culture than what you’re used to! While there, I quickly learned of many of the inconvenient punishments that the army doles out to new recruits, I usually finished the week with either several ‘Shaot Bayitziya’ or a ‘Shabbat.’ The most significant thing I learned there was not just that I was not unique, but I was REALLY not unique! In my program, just from my draft, there were 300 new immigrants, and lone soldiers. 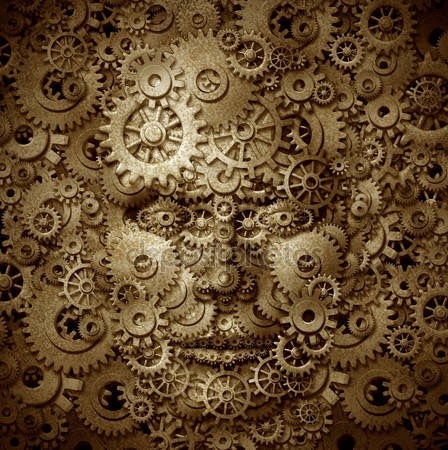 I realized there that I am just a cog in a wheel of a massive machine with many, many more wheels. In my time since Michve Alon, I’ve been exposed to many of the wheels within the machine that is the IDF. I completed basic training with an elite unit, I graduated the combat medics course, I jumped out of flying plane after a two week jump course, as well as several other experiences until I landed in my current position as a medic in the infirmary/clinic of my unit. 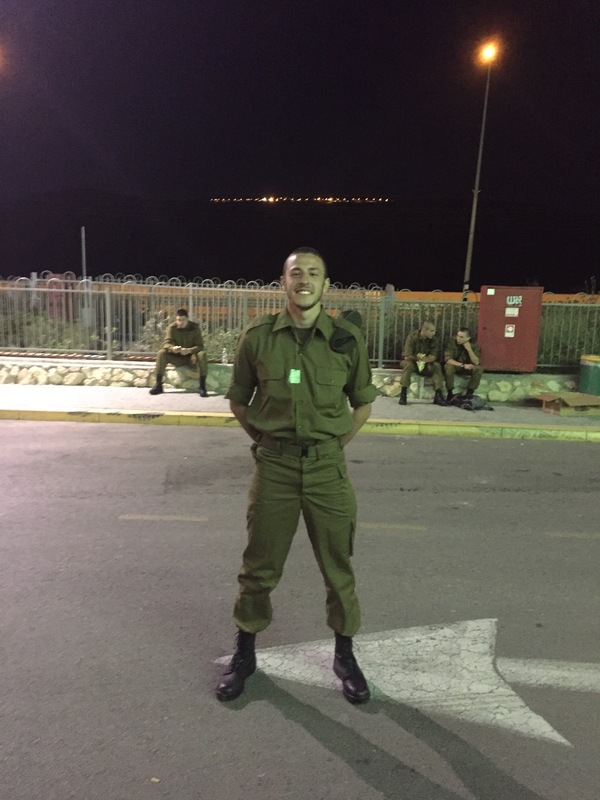 I experienced a lot in my meager year in the military, and I managed to catch a small glimpse of how enormous the IDF really is. A scene from “The Fault in Our Stars” comes to mind, I don’t remember exactly how it goes, but I’ll do my best to get the main idea across. Augustus Waters is sitting with Hazel Grace on the green grass, looking out into the vast expanse of the bright blue sky, he shares with Hazel the unfortunate news that his cancer is back and he only has a short amount of time to live. He tells her in frustration, “I wanted to make a difference in this world, I thought I was going to have an impact!” Hazel reacts almost angrily, shouting back, “Isn’t it enough that you made an impact on me? !” The world is much older than any of us, and it will be around for much longer than any of us will either. 100 years ago your existence didn’t matter at all, and most likely in 100 years, in the grand scheme it won’t really matter much either but what will matter are the lives that you have touched on the way. 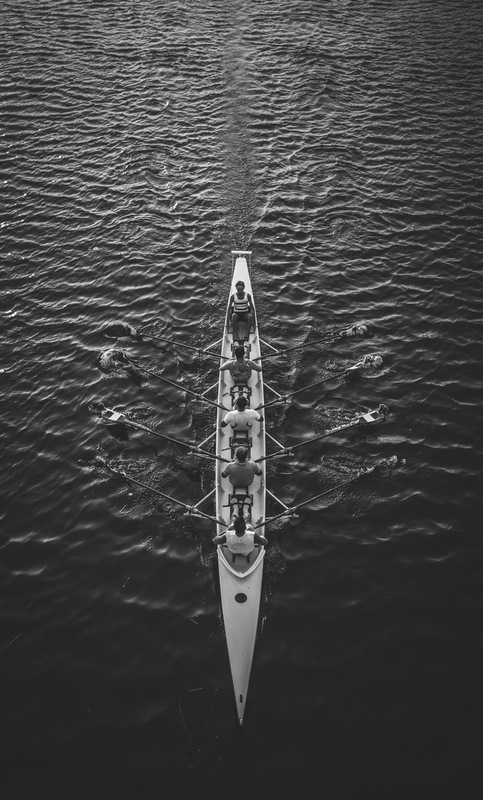 One cog will never have much of an impact on the whole machine but once you’re a cog, you might as well be the best cog you can be. Maybe I’m not the soldier that I thought I would be, but the soldier that I thought I would be isn’t realistic. I know that in the grand scheme of things I’m not crucial. In fact, if I were to be released today, a year and a half before my release date, it wouldn’t even be felt. That’s ok though, because I work with a team, and in my team I am felt. What I now understand is that there is no such thing in the military as one person that is doing something vital, it’s the unity of everyone working together to achieve a common goal that makes the military operate. All I have to do is be the best me that I can and I know that my team will do its function in the machine that is the IDF, and that’s how I can make an impact. Crap! I forgot to restock on fresh underwear! Come back soon for D!